Landscapes of Maine #2: Saddleback Jr.
Goodbye, Maine… You were beautiful. Maine presented a beautiful and magical landscape… We hear New Hampshire is also rigorous with a lot of climbing ahead of us the next 7-10 days… it also holds our next (and last two milestones)… 5) The Whites in general (a lot of climbing and high mountains); and 6) Mount Washington specifically – the highest peak in the NE. 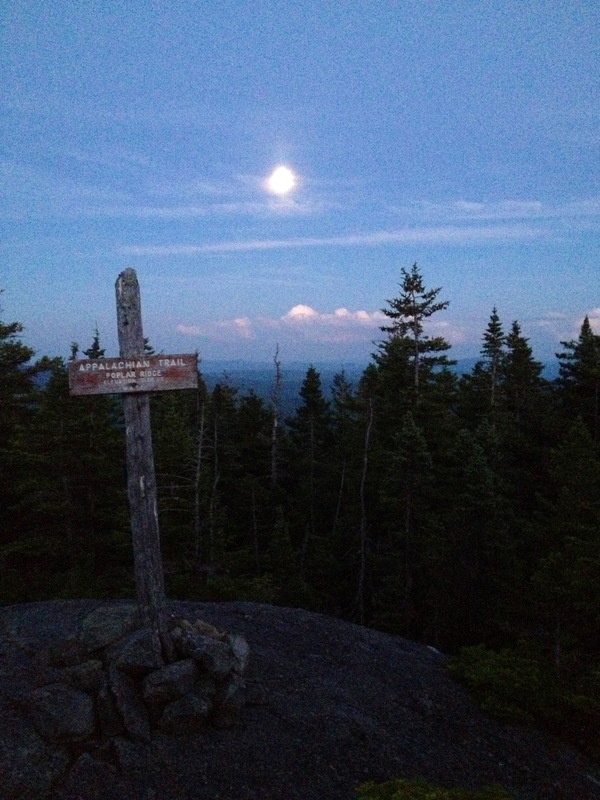 This entry was posted in hiking, landscape, travel and tagged AppalachianTrail, AT, hiking, Maine, thruhike on July 30, 2013 by GROUCHO. This entry was posted in hiking and tagged AppalachianTrail, AT, Groucho, Harpo, nomenclature, thruhike, trailnames on July 30, 2013 by GROUCHO. 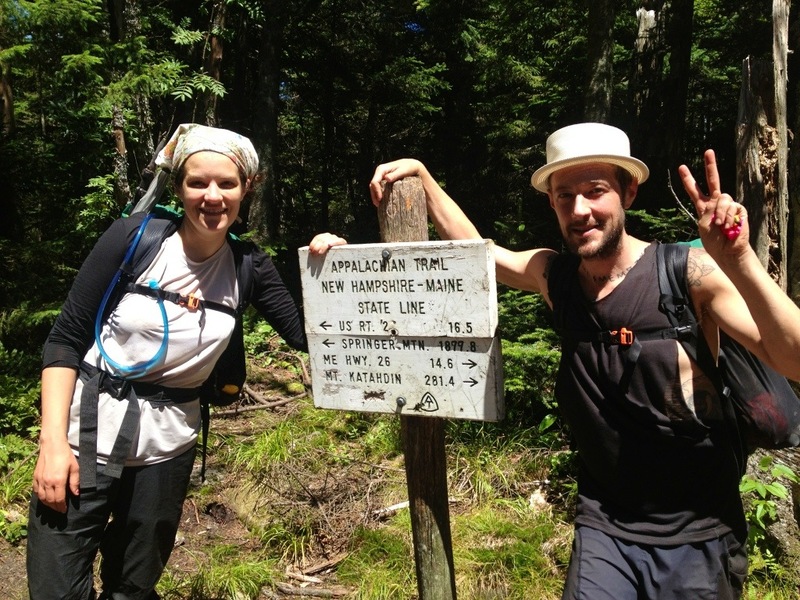 This entry was posted in gear, hiking, snacks, travel and tagged AppalachianTrail, AT, backpacking. 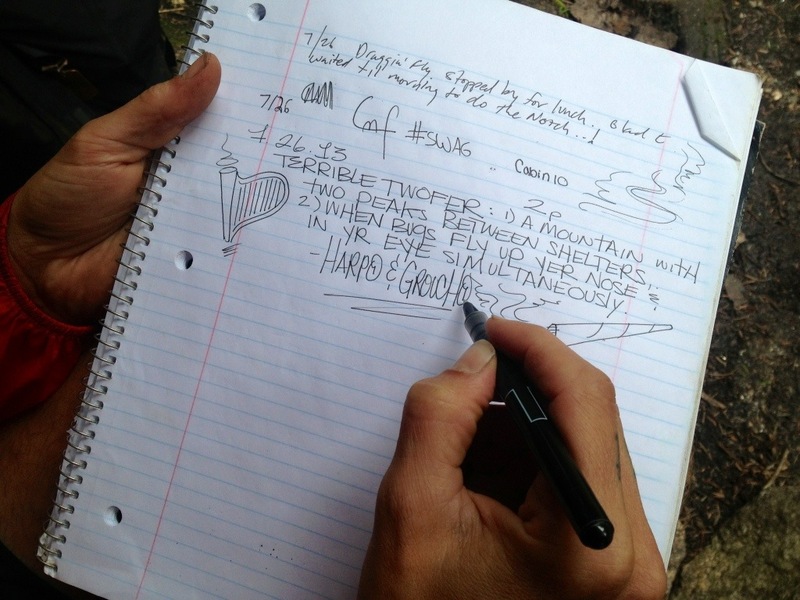 Hiking, ultralight on July 29, 2013 by GROUCHO. 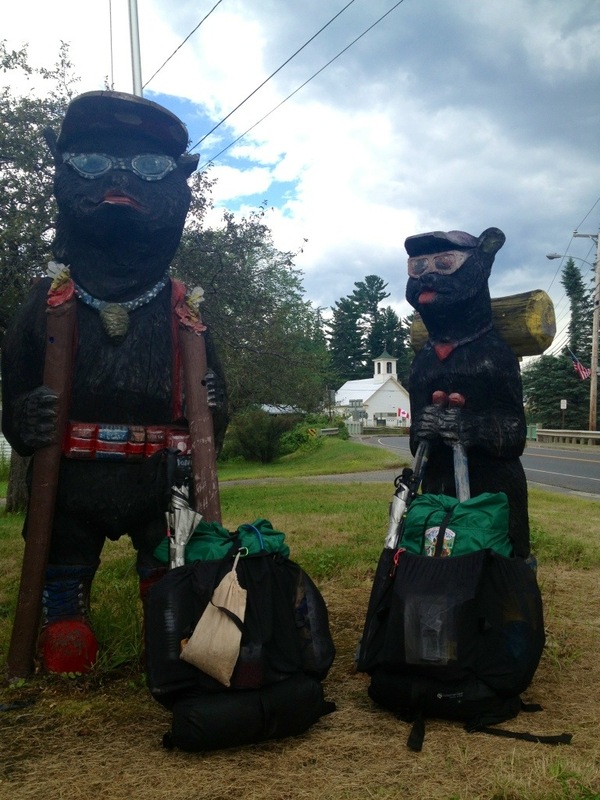 This entry was posted in Uncategorized and tagged Appalachian Trail, AT, hiking, Maine, poetry, thruhike, whitman on July 29, 2013 by Harpo. This entry was posted in hiking, travel on July 29, 2013 by GROUCHO.